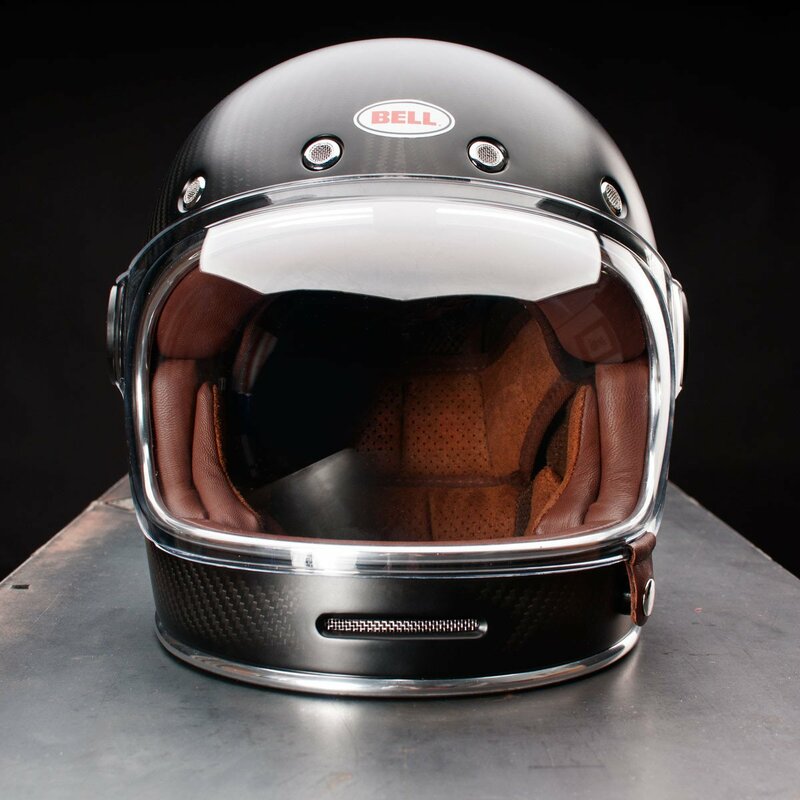 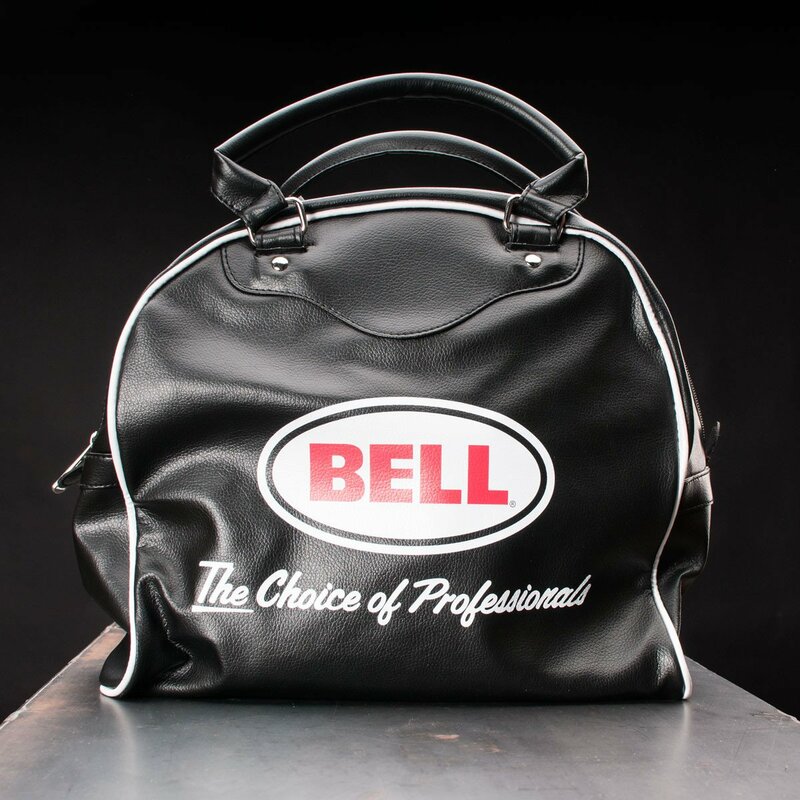 Bell’s Star helmets from the ’60s and ’70s remain iconic to this day and inspired its Bullitt helmet. 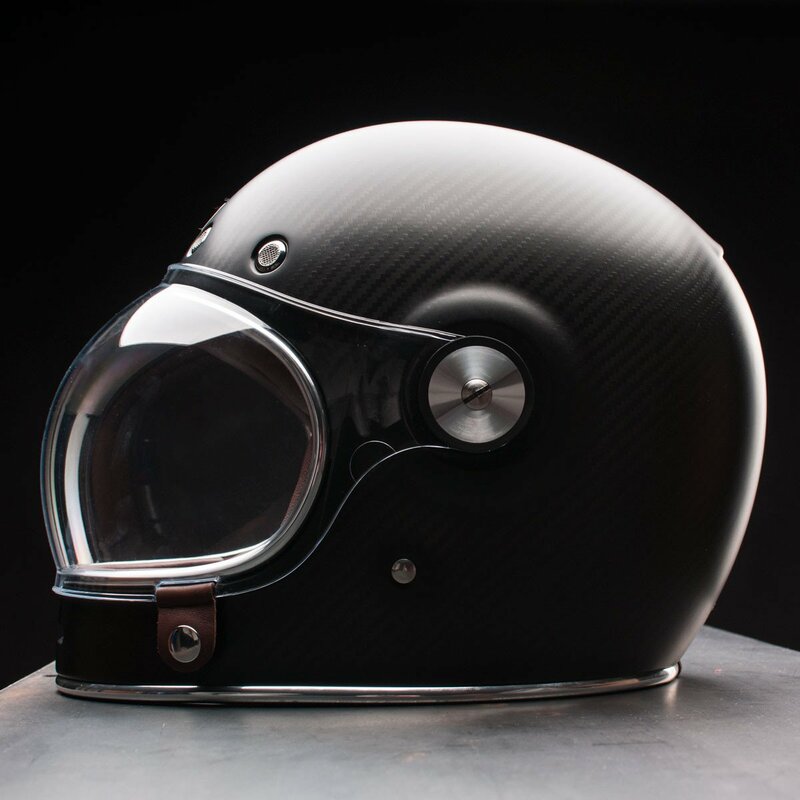 The Carbon Bullitt simply improves upon the standard edition. 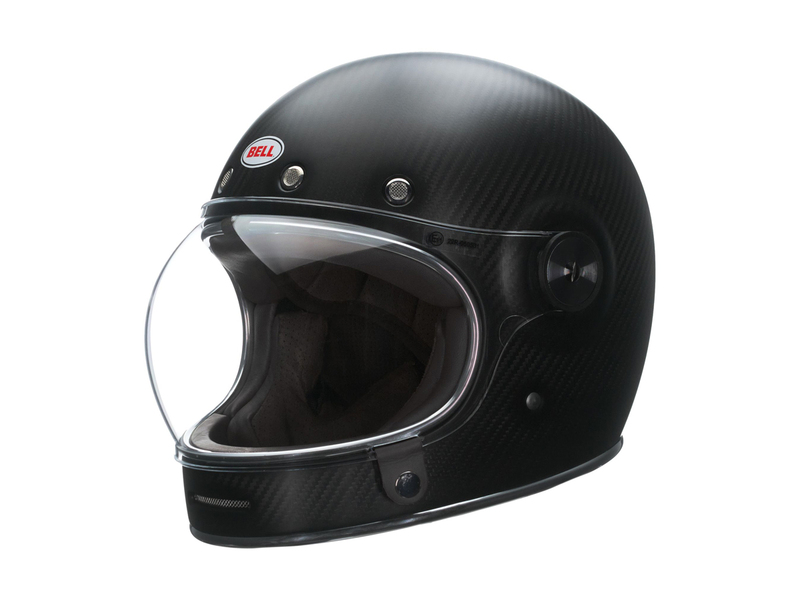 Its matte carbon fiber finish is understated and elegant, and isn’t just for looks: it reduces the helmet’s weight, as well. 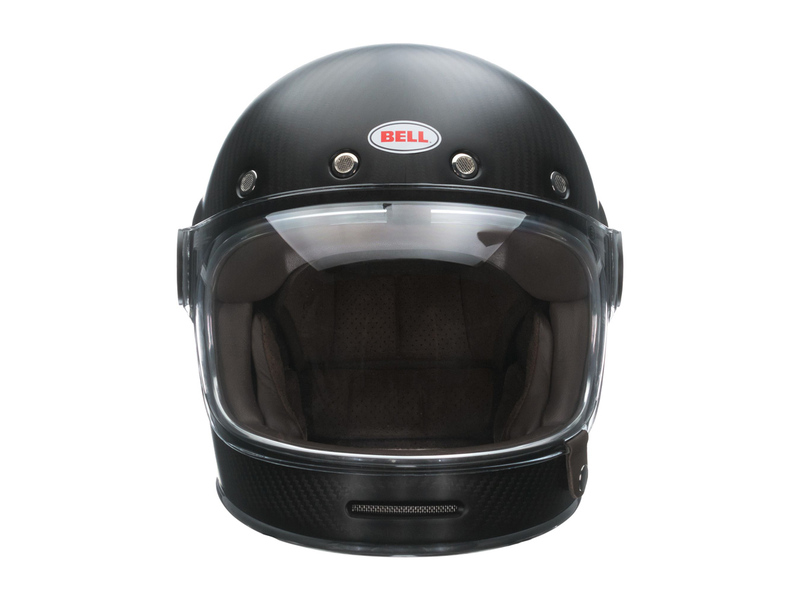 Otherwise, you get all the same features as the standard model, including a removable, washable leather liner, comfortable padding, and front chin and metal mesh intake and exhaust vents. 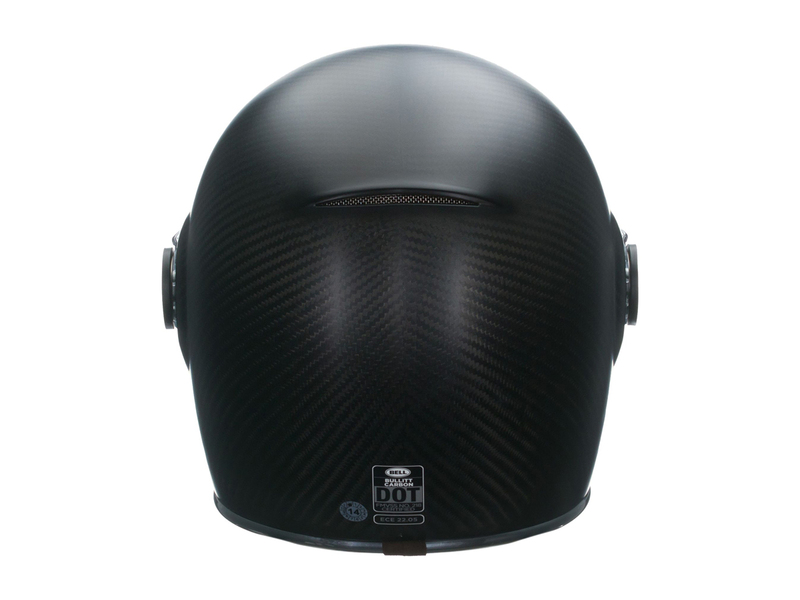 It also retains the integrated speaker pockets, contoured cheek pads, and a padded chin strap with a D-ring closure. 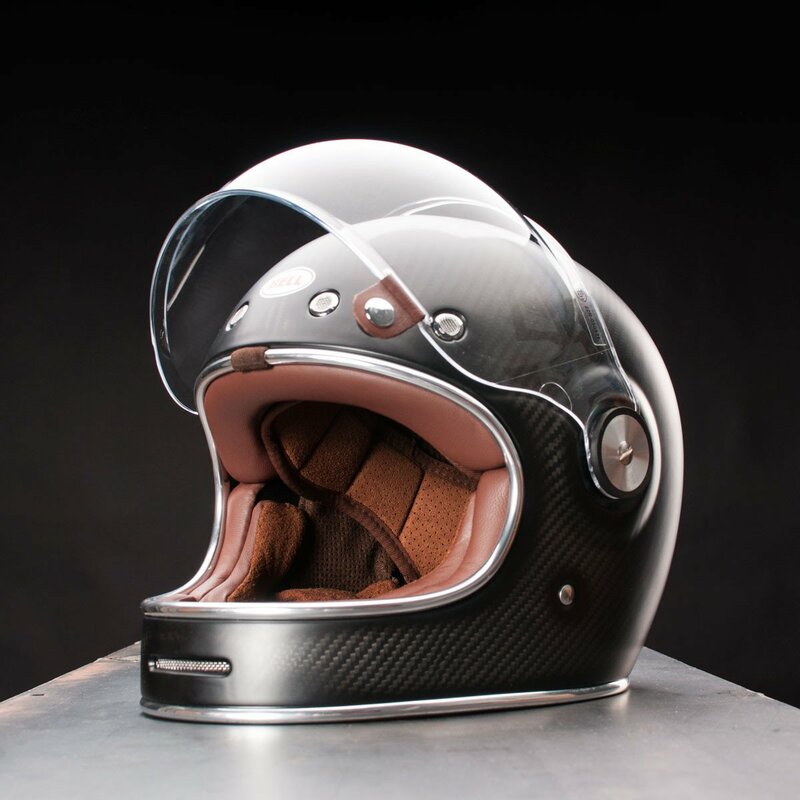 It comes with a clear flat shield with brown leather tab, an additional flat silver iridium shield, and is both DOT- and ECE-certified. 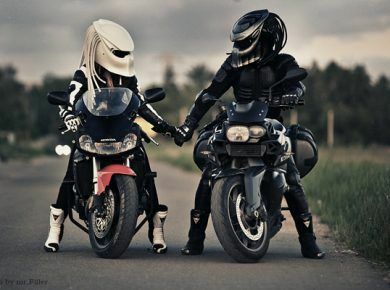 Also don’t forget to check our great collection of bike helmets.